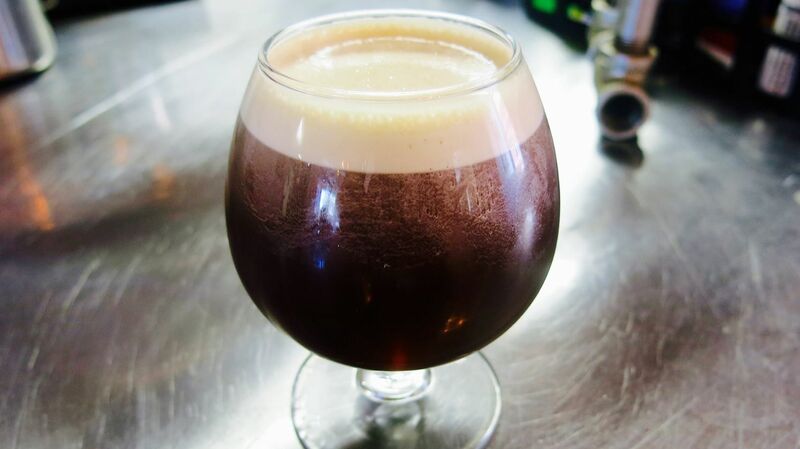 Nitro coffee is the newest trend in coffee drinks, and it’s hitting the valley this year. It’s so popular, even Buzz Feed did an article about it. I have a sense that Nitro will remain an exclusive drink in the valley. I’ve asked a few coffee shops if they’ll be serving Nitro, and several either didn’t know what it was, or had no interest. Each of these coffee shops are in different cities, so they can each claim to be the first in their respective town to serve Nitro. I’ll also highlight Cave Creek’s ROC2 which is also making nitro. Nitro coffee is made by infusing cold brew coffee with nitrogen gas, and serving it cold. I’ve heard people say that it looks like a Guinness beer, and it really does! The way it foams up and has a bubbly appearance. Nitro is normally served black, but just like other coffee drinks you can add cream to taste. People often describe nitro as a creamy drink, although it doesn’t include cream — but you can certainly add it. Drinking a nitro is a little bit like drinking a beer. It’s best when cold, and you should have a designated driver. Just kidding. It basically tastes like cold brew that’s really foamy like a beer. 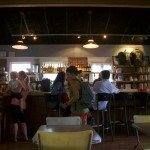 Songbird Coffee in Phoenix uses a new system called NitroBrew, made by a Phoenix company, to serve their nitro. They have been featured on television. I’ll embed their video here. I’ve visited Chandler’s Peixoto Coffee a couple of times now, and tried the nitro. 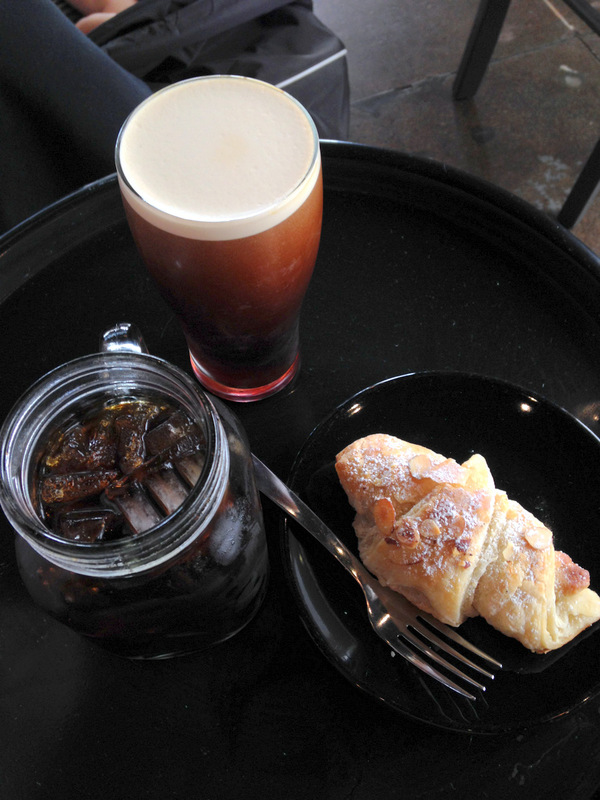 Above: A photo I took at Peixoto of their Nitro, as well as a cold-brew toddy and a croissant. Further east, in Chandler, Peixoto Coffee is doing something unique that might catch on: they are selling a Nitro infused cold brew that has gelato. Think of it as sort of a float. They call it the Vaca Preta. 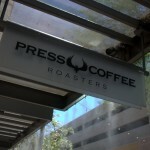 Press Coffee is now serving nitro at their location in Scottsdale Quarter. They announced that they will be serving it in their Tempe location very soon. Here’s a photo I took on Friday of their new nitro. 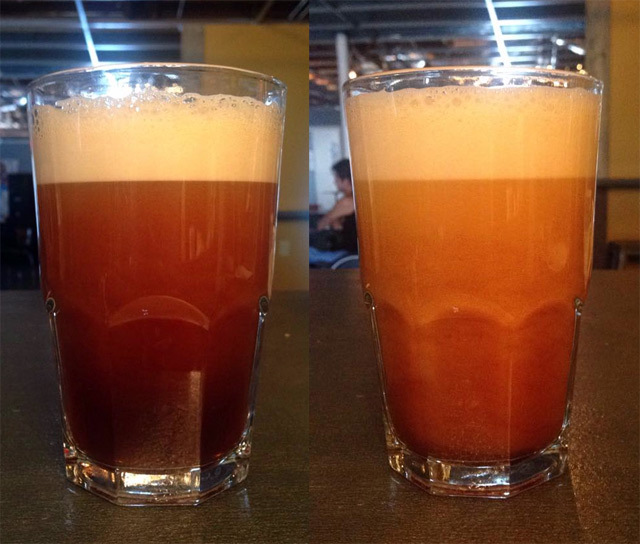 In Tempe, FiftyOne West is serving up nitro cold brew. 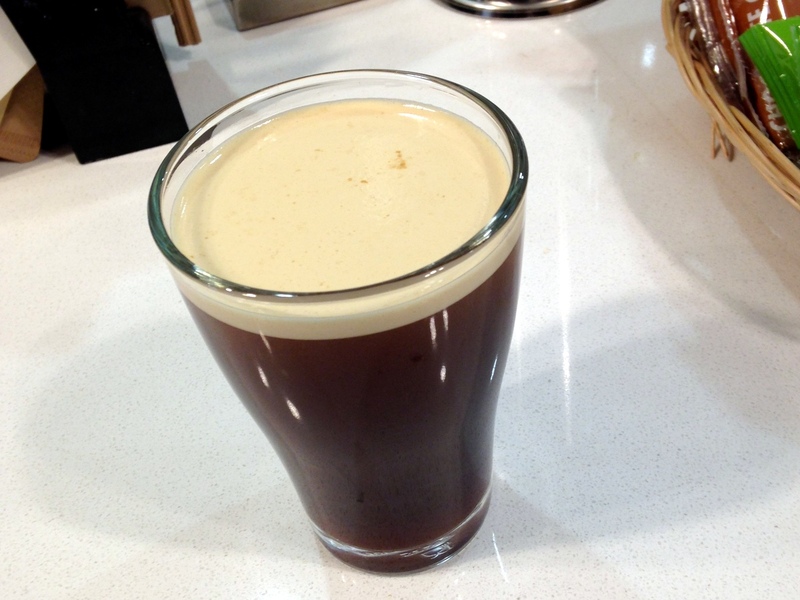 Photo: Nitro cold brew at FiftyOne West (photo provided by FiftyOne West). San Tan Valley was one of the first places in the valley to have nitro. 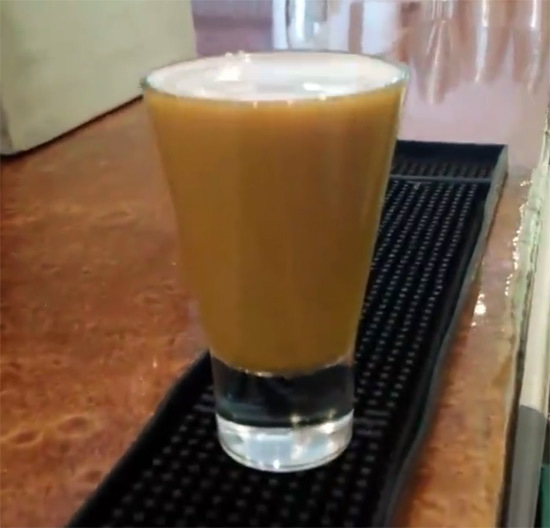 Letha Mae’s Bakery & Cafe introduced their nitro in April, and I’ll include a link to their video below. Letha Mae’s roasts their own coffee and makes their own cold brew, which they use to create nitro. There are opportunities for coffee roasters to help their customers introduce Nitro. Whole Foods locations across the valley will soon have Nitro on tap, thanks to ROC2. David Anderson of ROC2 has just installed a huge tank for brewing toddy + nitro in his roastery in Cave Creek. Have you tried the new Provision Coffee in Chandler? They also have nitro coffee. Have you tried nitro? What did you think?